Anti-bribery laws and the Foreign Corrupt Practice Act prohibit a broad range of corrupt activities. 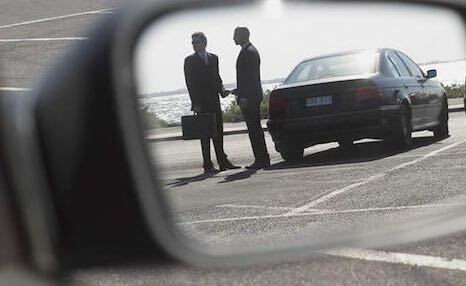 Many people incorrectly assume these laws only deal with cash bribes paid to government officials, but your company’s activities domestically and abroad could implicate both the U.S. and another country’s anti-bribery laws, often in unexpected ways. For example, providing a gift when visiting a foreign country could violate the relevant U.S. law (the Foreign Corrupt Practices Act, or “FCPA”). As the global landscape continues to evolve, your company faces new and complex challenges in staying compliant with anti-money laundering laws and regulations. It is critical that your organization has the right tools to mitigate money laundering risks but the implementation of a risk-based program presents a new set of challenges. Pre-transaction investigative due diligence is a must when red flags start to surface. Examples are unusual payment or transaction arrangements where offshore accounts are involved, where there is a lack of transparency in billings or insufficient documentation to validate that a service can be performed. Greater investigative due diligence is required at this point to ensure the relationship will comply with the FCPA, AML or geo-relevant laws. FRM’s investigations, through investigative due diligence, are designed to uncover and document the chain of events surrounding a potential or actual anti-bribery or anti-money laundering situation. We will investigate the parties involved and deploy investigators, where appropriate, to observe on a first hand basis anti-bribery, anti-money laundering or corruption cases. Our global network enables us to complete investigations across two or more countries and we do so while following all applicable governmental laws within the countries we are engaged.